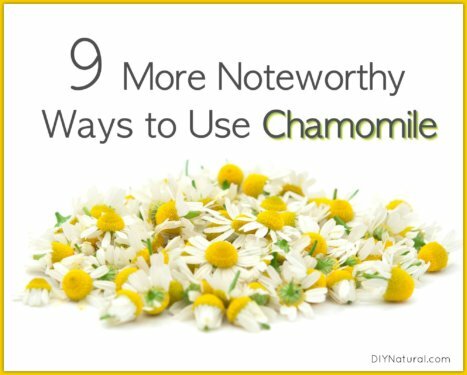 Chamomile is a powerhouse medicinal herb. We’ve written about chamomile tea, and other uses for chamomile, now we share 9 more uncommon ways to use chamomile. Enjoy! 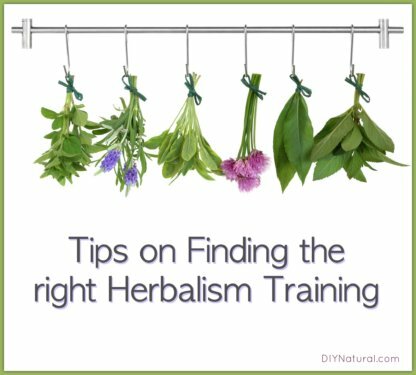 Each herbalist school has something unique to offer, the key is finding the right fit to nurture your calling. Look until you find your best mentor then go, go, go! 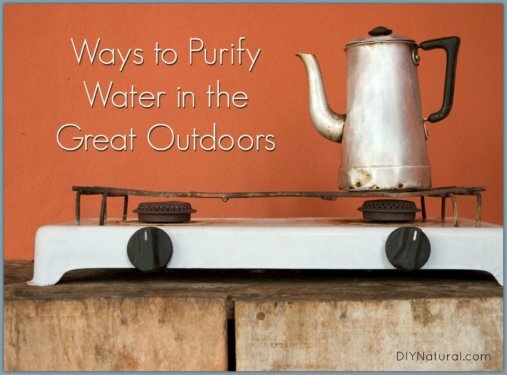 DIY water filter and purification methods while camping, hiking, etc. are very important. These tips will help you stay healthy and hydrated while enjoying the great outdoors. Who doesn’t love pizza rolls?! Pepperoni and cheese surrounded by that crispy crust–Mmm! 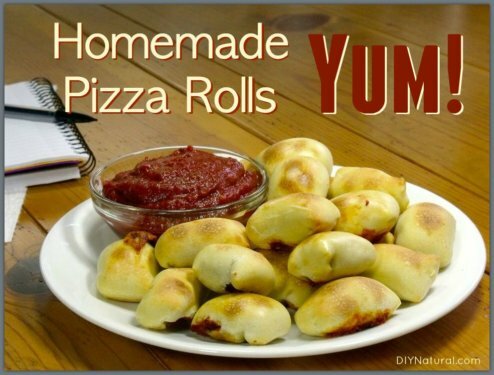 This homemade version is delicious, and much healthier than the store-bought pizza rolls! 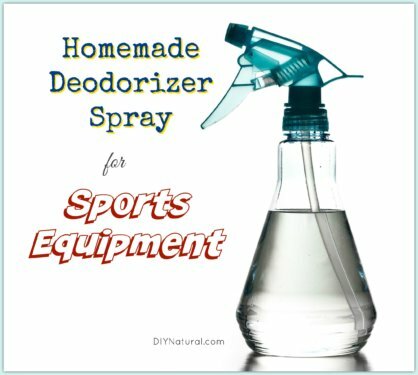 This homemade, natural deodorizer spray for your sports equipment will help keep those scary gym bag smells at bay so we can focus on winning our sports seasons! 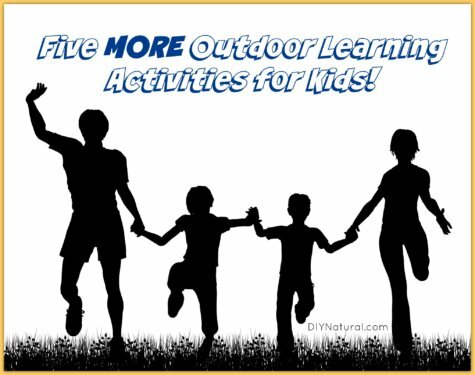 Five MORE fun outdoor activities for kids so they can use all their senses to learn new information and skills rather than just killing time playing or swimming. 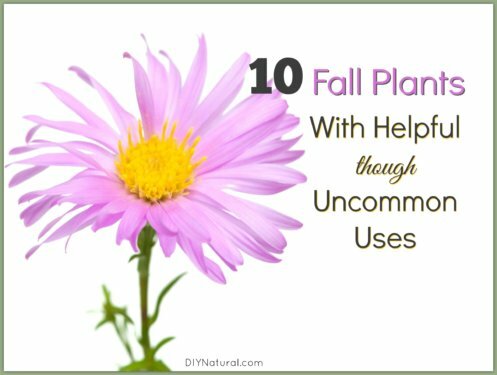 Some of my favorite fall plants can be useful in ways you never imagined. From asters and ragweed to mint, pumpkins, and more; don’t miss these uncommon tips. 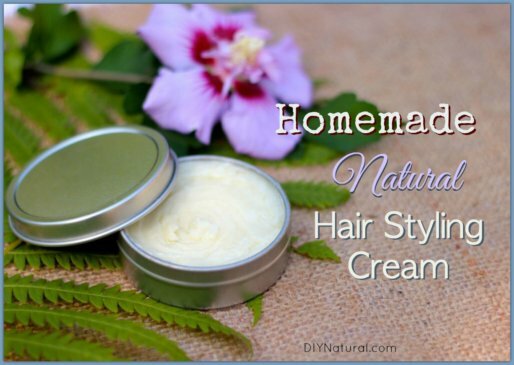 Our homemade hair styling cream is a nourishing hair product that can add shine, smooth curls, eliminate frizz, and even replace moisture from heat styling. 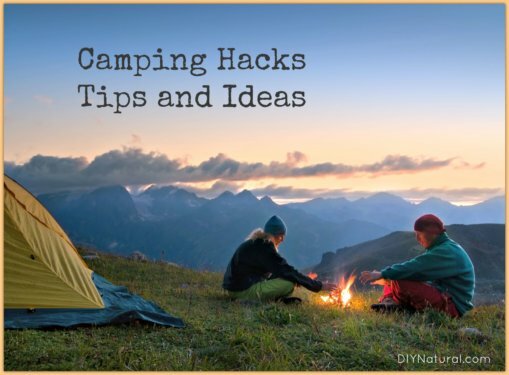 This list of natural camping hacks, tips, and ideas will help you nail your next camping trip–preparation, setting up camp, and breaking things down like a pro. 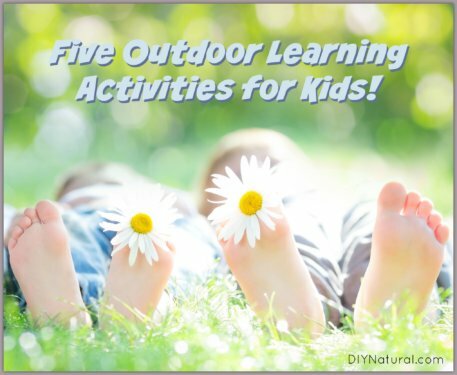 Five natural outdoor activities for kids so they can use all their senses to learn new information and skills rather than just killing time playing or swimming. Gardening with perennials delivers a variety of benefits, including being cost effective. 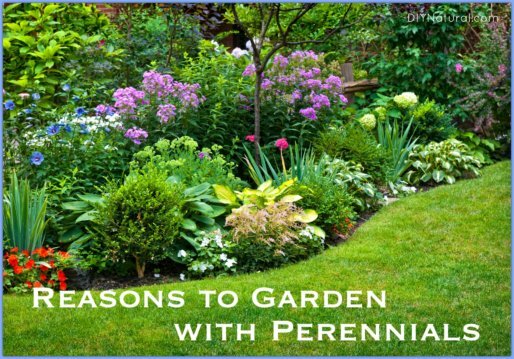 Enjoy this article on my top five reasons for gardening with perennials. Finding a milk substitute is easier than it used to be! 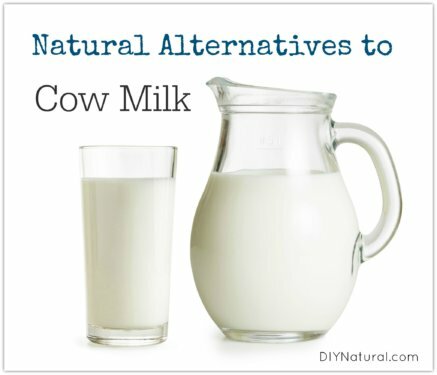 Many milk alternatives exist for the lactose intolerant and those who are looking to avoid cow milk. 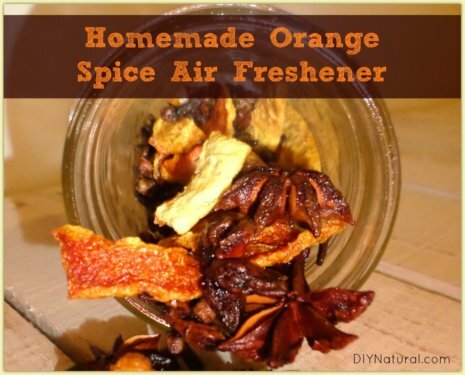 I make homemade air freshener because I love creating different seasonal scents, and I’m trying to rid my home of harmful VOCs (volatile organic chemicals).